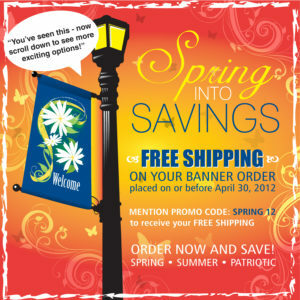 Time is running short on April’s Free Delivery Promotion! Order Today! › Who We Are › Our Blog › Time is running short on April’s Free Delivery Promotion! Order Today! 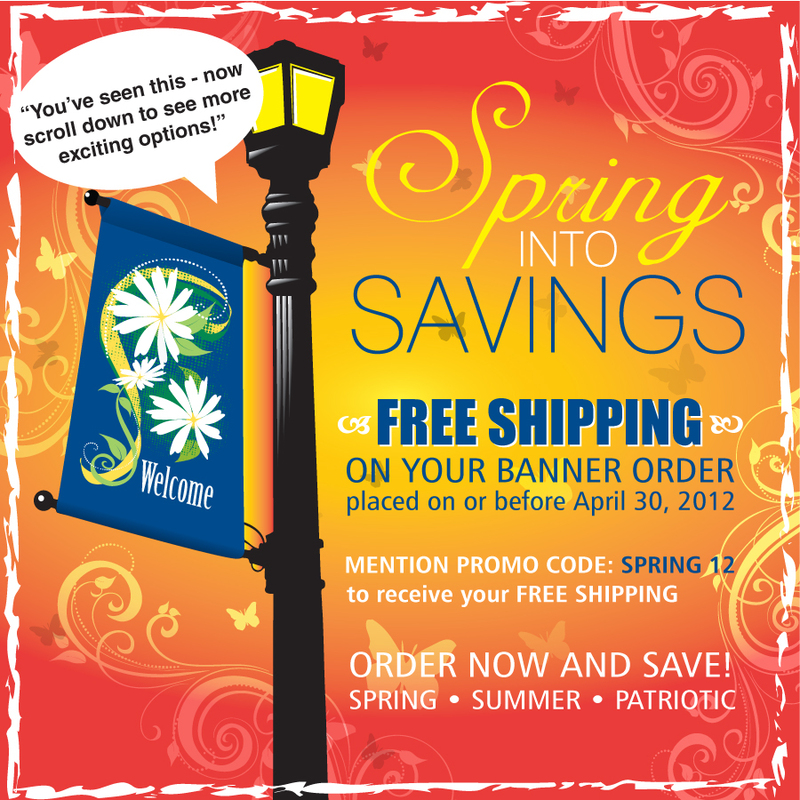 Free Delivery on Any New Custom Banner Order Placed Prior to 04/30/2012!